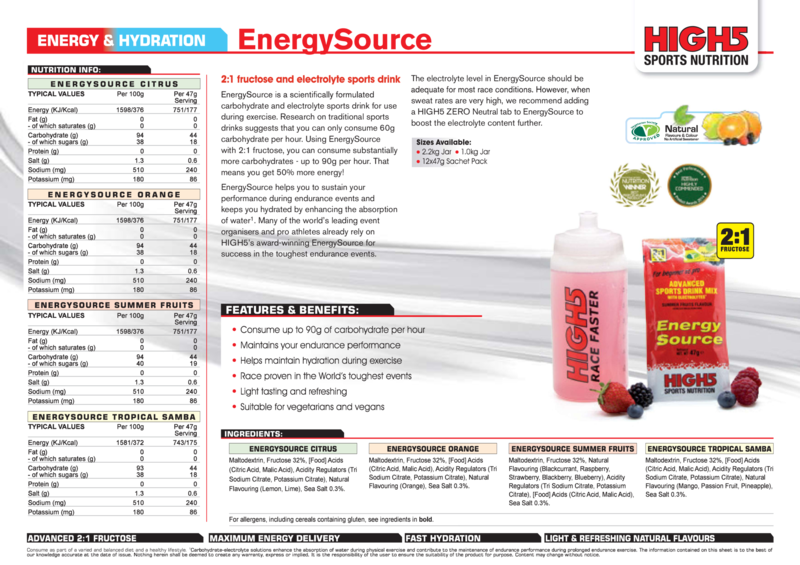 Home › EnergySource: Advanced 2:1 fructose sports drink for general training & racing. 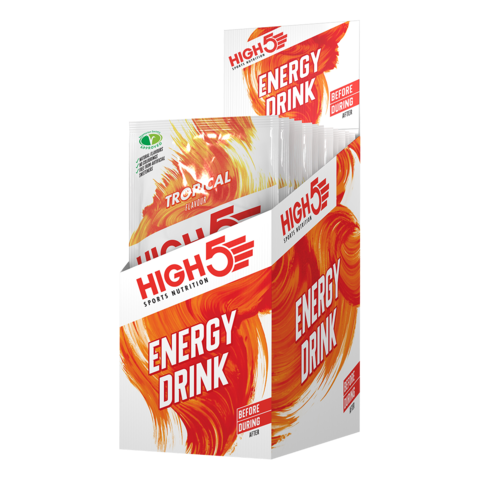 As part of our Drugs Free policy, we provide products that have been batch tested. 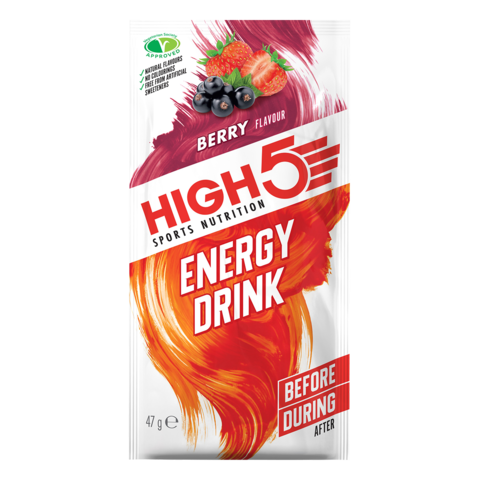 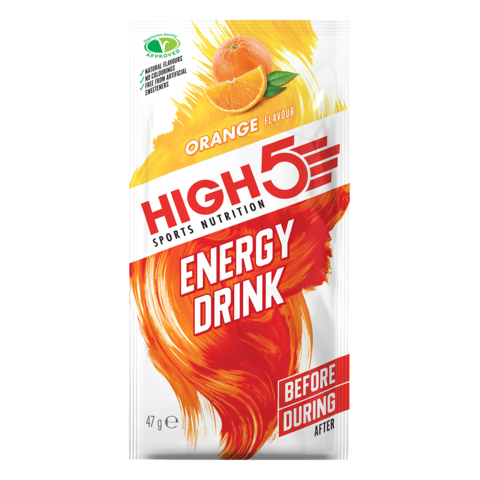 To purchase Energy Drink from a batch that has been tested for substances on the WADA Prohibited List, please go here. This will be shipped with a certificate from our accredited lab. Please note that we do not use banned ingredients and have never had a failed test. Consume as part of a varied and balanced diet and a healthy lifestyle. 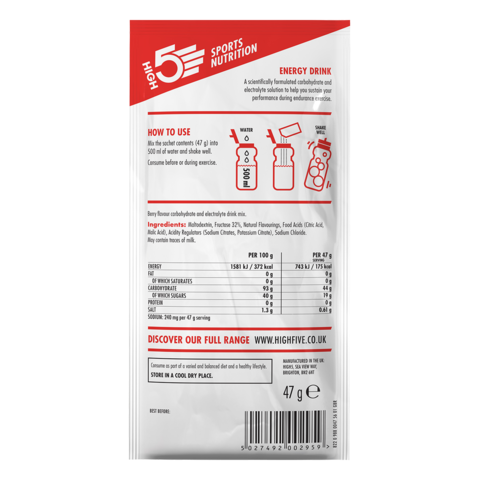 Carbohydrate-electrolyte solutions enhance the absorption of water during physical exercise and contribute to the maintenance of endurance performance during prolonged endurance exercise.